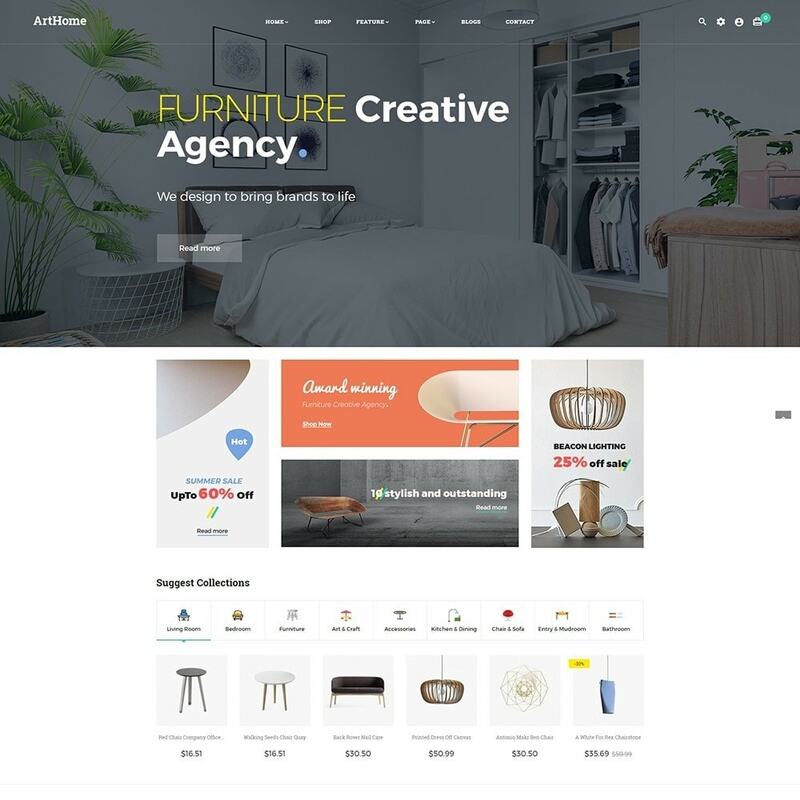 Arthome - a Prestashop Furniture Theme -is designed especially for Furniture online shop or office Furniture goods. 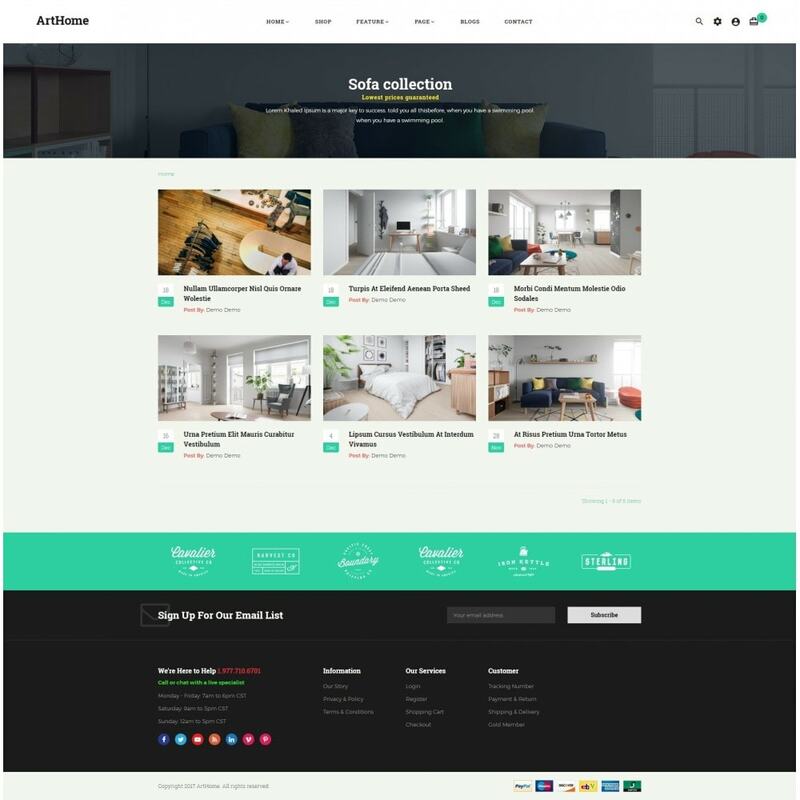 This theme comes with tons of Amazing Features and Layouts. 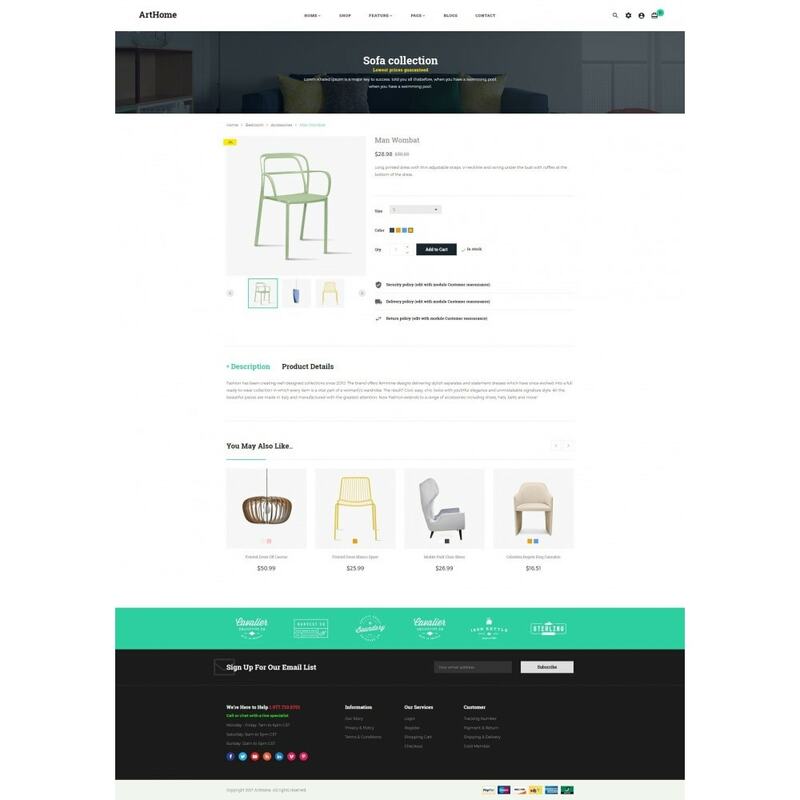 Your products are highlighted on your store. 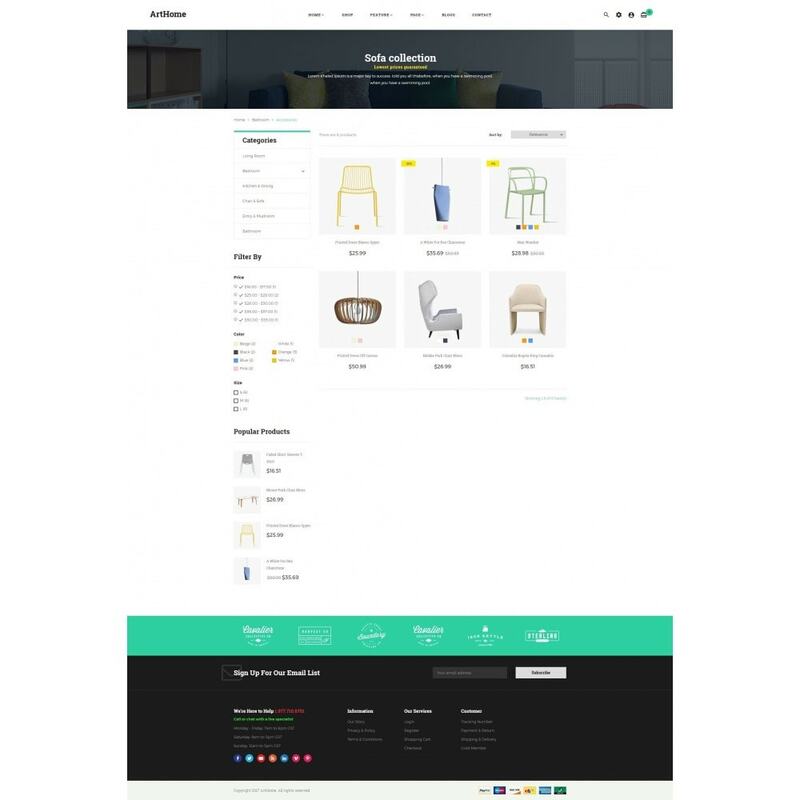 A great combination between Color and Background Layouts, customers have to focus on your store at the first sight. And you? Can you make up your mind yet? Don’t worry about this. Check Pts Art Home demo out and take for your store soon! 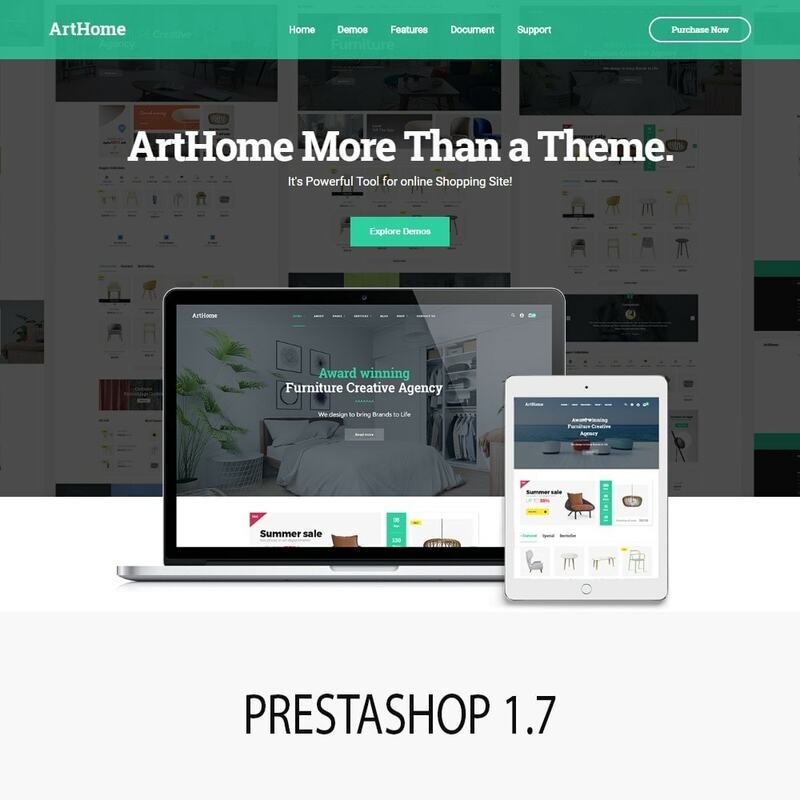 Read our complete instruction to install theme Make sure you have installed and running the correct version of Prestashop: Prestashop 1.7.x for your site .We recommend to use this theme on a new, clean installation or existing shops without custom core modifications.